Since 1996, aquatherm has met the requirements of the certifiable quality management system according to DIN ISO 9001. The 2012 TÜV certificate was extended by the environmental management system according to ISO 14001 and currently by the energy management system according to ISO 50001. This success further strengthen’s aquatherm’s competitiveness, demonstrating its ability to meet the highest standards for customers, partners and the environment. aquatherm prides itself on its environmental-friendly production, processing and the highest quality for all our products. 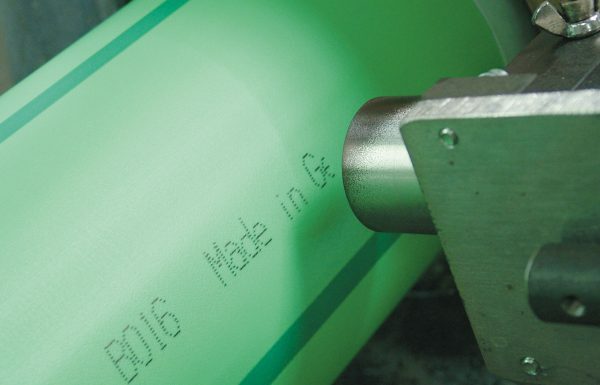 The quality of the raw materials used in production substantially influences the quality of a pipe system. aquatherm goes beyond the external controls of its suppliers (SKZ in Würzburg and HY in Gelsenkirchen) to continuously and independently test hygienic qualities and loading capacity of raw materials before, during and after production. 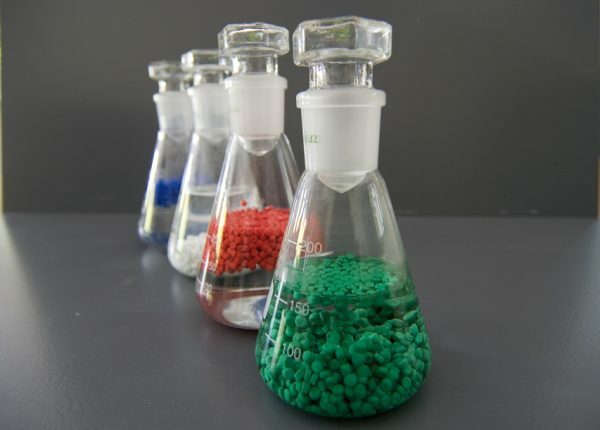 With our own laboratory at the Attendorn headquarters, aquatherm is confident in guaranteeing consistent quality control, while further developing innovative materials for new fields of application. 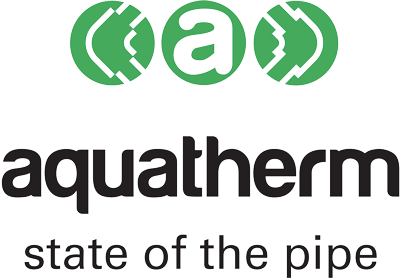 The results of aquatherm’s investments in Quality Assurance and Research and Development include pipe materials fusiolen® PP-R, fusiolen® PP-R C and fusiolen® PP-R FS, today used worldwide in our range of successful pipe systems: aquatherm green, aquatherm blue, aquatherm lilac and aquatherm red. Satisfied customers in more than 80 countries as well as numerous seals of quality and authorisation certificates confirm the high quality standard of aquatherm products.